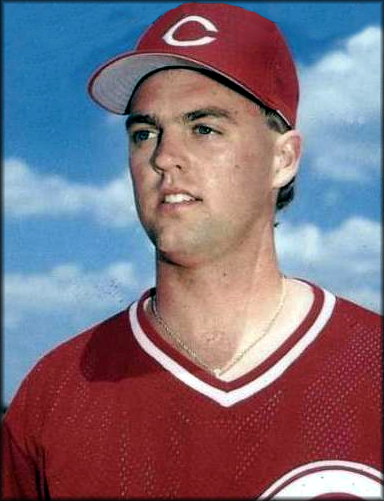 On May 20, 1988, Scott Scudder pitched the ninth no-hitter in Cedar Rapids Midwest League baseball history to lead the Cedar Rapids Reds to a 4-0 win over the Wausau Timbers. Scudder and the Reds went on to win the 1988 Midwest League Championship defeating Springfield and Kenosha in the playoffs. Scott Scudder, the Reds first round draft pick in the 1986 draft, pitched for the 1987 and 1988 Cedar Rapids Reds squads. He posted a 7-12 mark with a 4.10 E.R.A. in 1987 striking out 128 batters in 153 2/3 innings of work. He returned to Cedar Rapids in 1988 to post a 7-3 record with a 2.02 E.R.A. in 16 games before earning a mid-season promotion to Chattanooga. Scott Scudder made his MLB debut on June 6, 1989 for the Cincinnati Reds. Scudder appeared in two playoff games during the Cincinnati Reds 1990 World Series Championship run. He was acquired by the Cleveland Indians along with Joe Turek and Jack Armstrong in exchange for Greg Swindell on November 15, 1991. Scudder compiled a career mark of 21-34 with a 4.80 E.R.A. 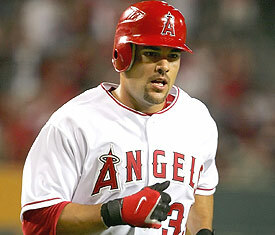 during his five seasons with the Reds and the Indians. Scott Scudder served as a coach for Swedish National team during the 2010 European Championships. 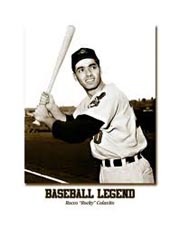 On August 20, 1945, George Binks (1939-40) went 2-4 at the plate with a home run, four RBI and scored a pair of runs in the Washington Senators 7-0 win over the Cleveland Indians. George Binks hit .253 with 8 home runs and 130 RBI during his five year MLB career playing for the Senators, Athletics and Browns. 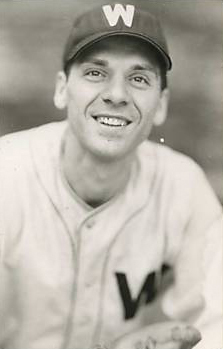 Binks had a career best year in 1945 hitting .276 with 32 doubles and 81 RBI as the Senators finished second in the American League with a 87-67 record. George Binks played for the 1939 and 1940 Cedar Rapids Raiders squad. Binks hit .329 with 10 HR and 26 doubles in 119 games in 1939 as the Raiders finished 73-46 under manager Ollie Marquardt. 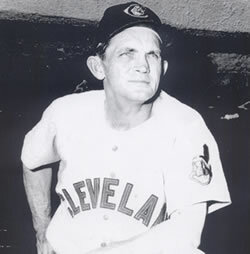 He returned for the 1940 season and the Raiders finished 74-51 under manager Ollie Marquardt. Binks hit .211 with 7 HR in 57 games. The Raiders defeated Springfield in three straight games in the opening round of the playoffs. They then topped Decatur (3-1) in four games to win the 1st of three straight Three-I League Championships. On August 16, 1975, Phil Roof (Cedar Rapids Braves – 1960) was 3-4 with a double, a HR, 2 RBI and scored a pair of runs in the Minnesota Twins 9-1 win over the Cleveland Indians at Metropolitan Stadium. Phil Roof hit .215 with 43 HR and 210 RBI during his 15 year MLB career playing for the Milwaukee Braves, California Angels, Cleveland Indians, Kansas City Athletics, Oakland Athletics, Milwaukee Brewers, Minnesota Twins, Chicago White Sox and the Toronto Blue Jays. Roof continued to work in baseball as a coach and minor league manager until 2005. He served as the Twins interim bullpen coach at the start of the 2011 season while Rick Stelmaszek was recovering from eye surgery. 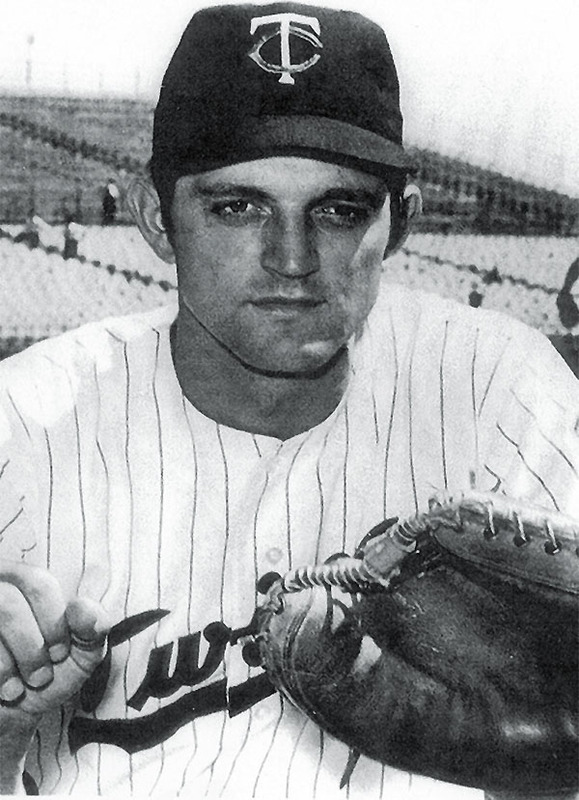 Phil Roof was a member of the 1960 Cedar Rapids Braves team that finished in 4th place with a mark of 71-69 under manager James Brown. Roof hit .228 with 8 HR and 42 RBI in 123 games for Cedar Rapids. 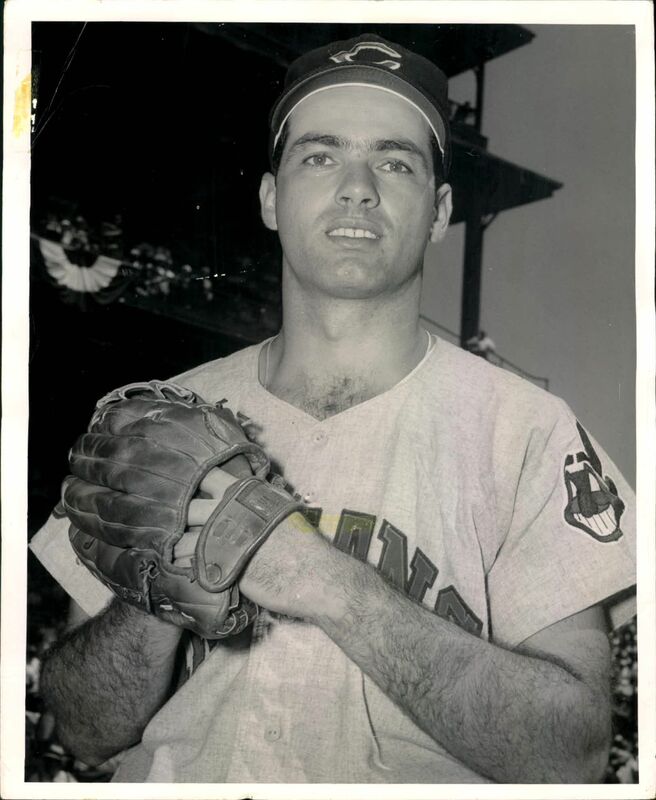 On August 10, 1956, Rocky Colavito (Cedar Rapids Indians – 1952) went 4-4 with a double, a HR and a RBI as the Cleveland Indians defeated the Kansas City Athletics 11-0.